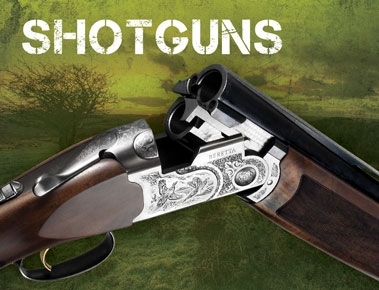 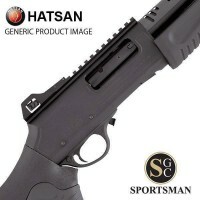 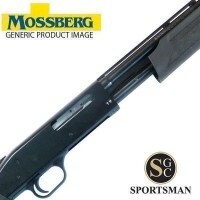 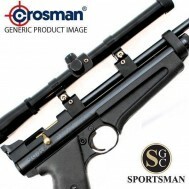 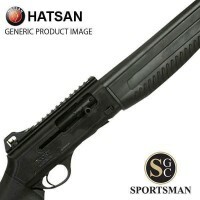 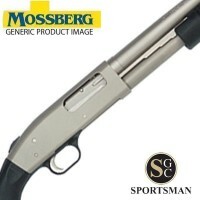 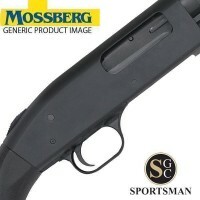 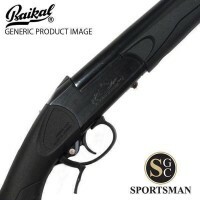 View the UK's most extensive range of new shotguns, available from the Sportsman Gun Centre. 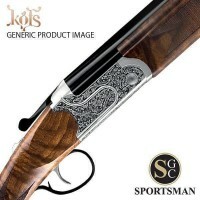 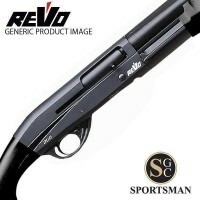 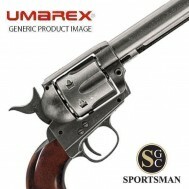 We are agents for new Beretta, Browning, Benelli, Revo, Miroku, Wetherby and Winchester shotguns. 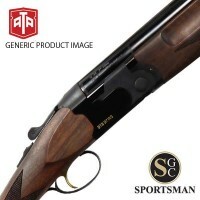 We also stock the UK's biggest selection of Used Shotguns and Ex Display and Ex Demo Shotguns with over 4,500 new and used guns usually in stock. 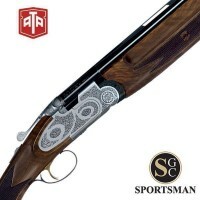 Shotguns CANNOT be delivered to your home address and must be collected from one of our SGC stores or a 3rd party registered firearms dealer*. 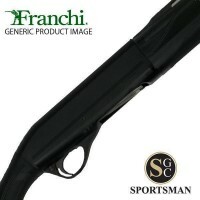 When collecting your gun please provide a valid form of identification and your Shotgun Certificate. 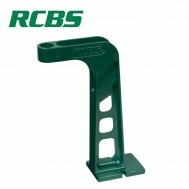 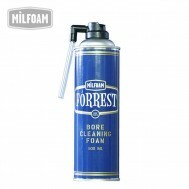 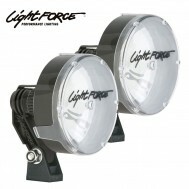 If you require more information please call us on 01392 354 854.